KaBlam!! is a super fun kit perfect for you to make your own comic strips using your own photos. The heroes are all original hand drawn clipart by KitKat79 and Kelly-Jo and are sure to give your pages that wow factor. With some of the characters they have been doubled up and the faces cut out so you can use your own pics and turn your child, pet or even yourself into a hero or villain. and lots of traditional style elements and papers in this kit so it is very versatile. You can make your own comic stirps with these frames.........! And check out how many patterned papers and carstock you get!! You can get our collab at Angel Baby Scraps store for only $6. We also have our parts available seperately so if you already have mine you can just purchase Kate's part HERE. And lastly just incase you missed it I have a small addon for free for you!! Yay! Thank you so much for this post. 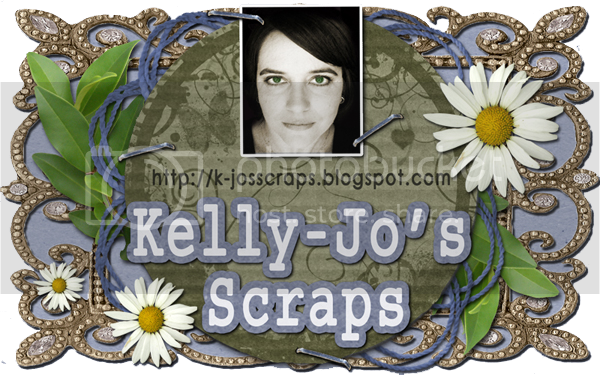 I want to let you know that I posted a link to your blog in CBH Digital Scrapbooking Freebies, under the Page 2 post on Jan. 30, 2012. Thanks again.